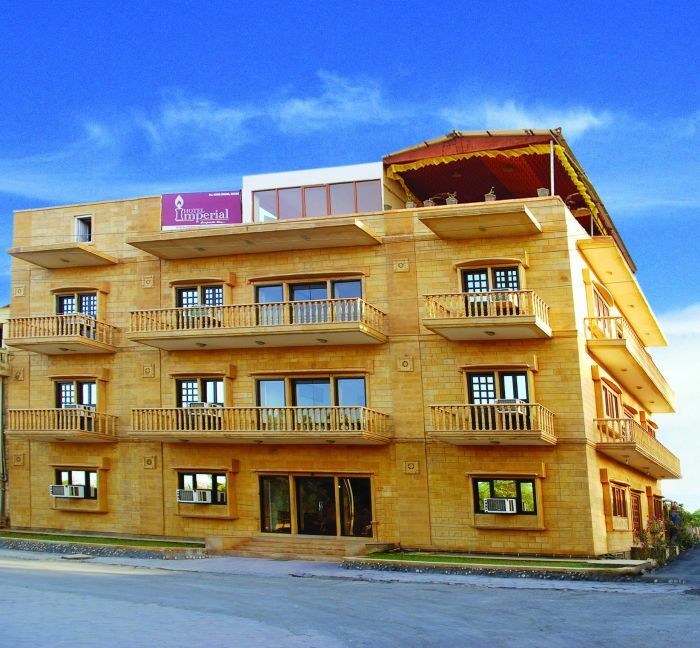 Jaisalmer Hotel, Imperial is one of the most popular hotel in Jaisalmer. Centrally located at the heart of Jaisalmer Hotel Imperial is known for its hospitality and service standards. Well insulated from the bustle and chaos of the city, It is just 1 kms from Bus stand , 3km Railway station and approximately 6kms from Airport. 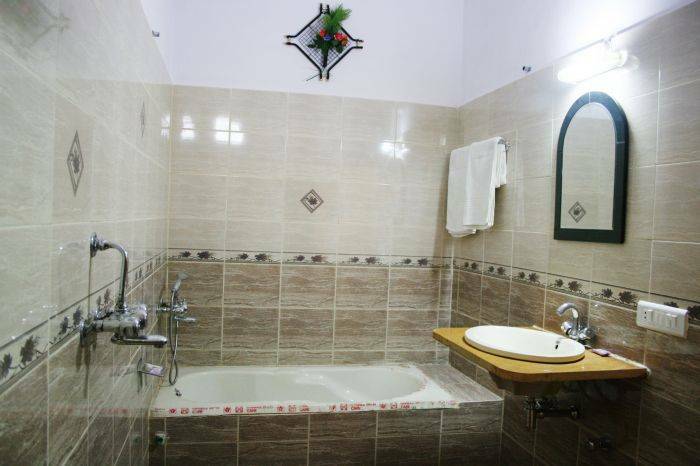 Relax yourself in our beautifully decorated 23 air conditioned rooms which are equipped with all luxurious amenities and facilities. Make full use of free internet in complete hotel using your laptop/mobile and stay connected with your business and social network. Indulge yourself in our mouth watering delicacies at our Multicusine Roof Top restaurant “Spice” . The setting sun along with drinks and candlelit dinner will set your mood right for a romantic /memorable evening. 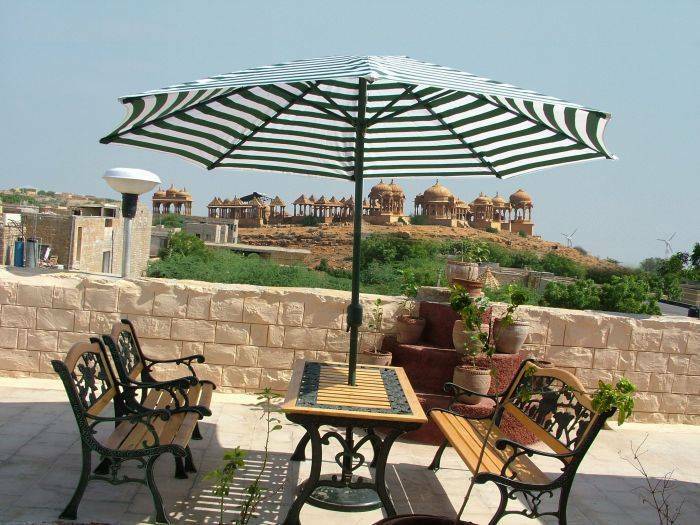 Hotel Imperial is one of the finest Jaisalmer hotels which offers Excellent travel arrangements for jaisalmer and near by sight seeing. 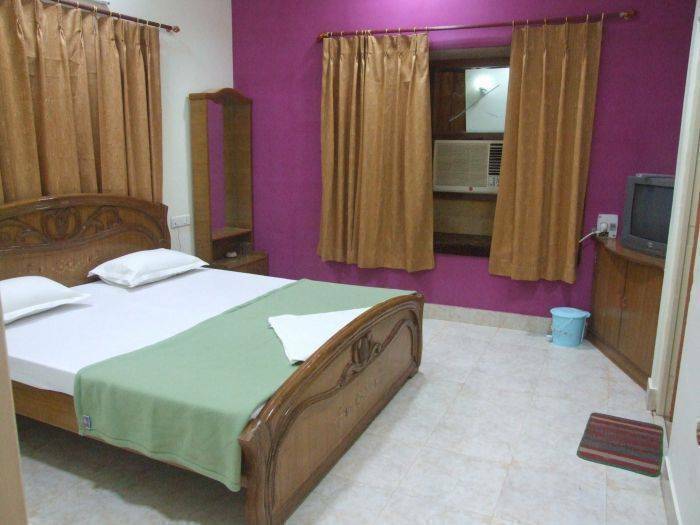 Ranked as one of the best run budget hotels in Jaisalmer, Hotel Imperial offers a great mix of comfort, luxury and affordability with wide variety of accommodation rates & packages to suit your diverse needs for Hotel in jaisalmer. Team of professionals invites you to its world at luxury and personlized service. 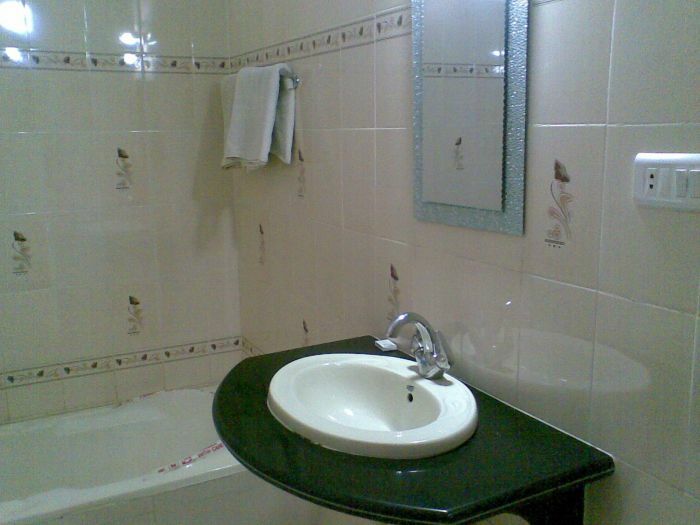 Hotel Imperial is situated iat C V Singh colony on Sam Road jest 300 Meter from hanuman Cricle. 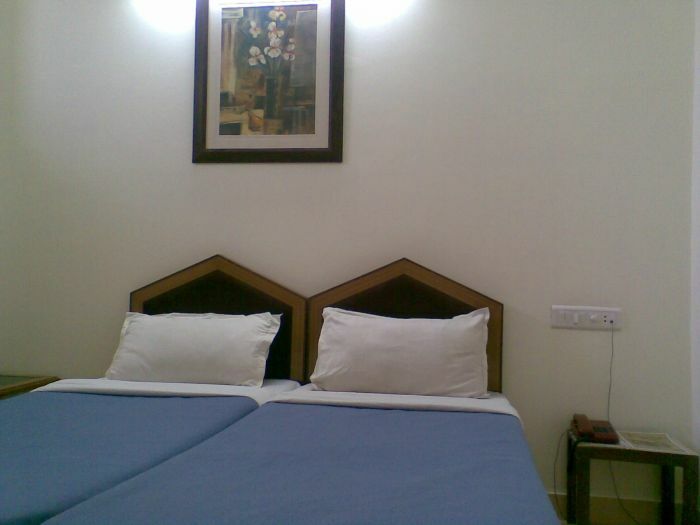 Hotel imperial is jest 800 meter from Golden fort & 500 meter from Mandir palace.